One of the famous Indian sweets shop in Indore that had shaken up the market here soon after it entered in 1993, when its founders came down to start this business from Kolkata !! It has been selling high-quality, delicious Bengali sweets and various other kinds of Indian sweets, snacks, namkeens, etc. !! 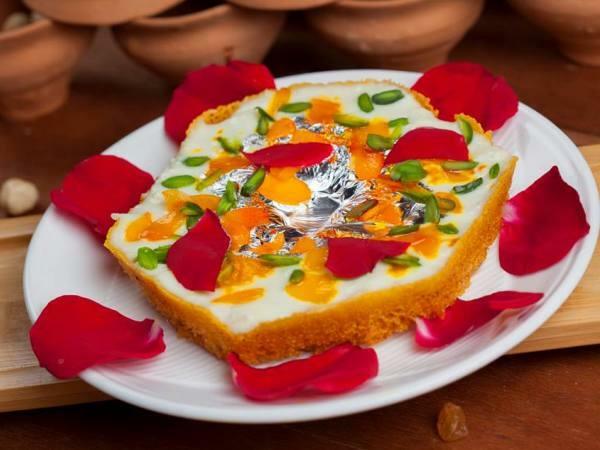 They offer a very wide range of Bengali sweets including sandesh of various kinds, mishti doi (mishti dahi), rasgulla, etc. !! In Winters, their Gur Sandesh is extremely popular !! Nice motley collection of sweets and snacks... not much of it is overbearing in taste but it's better than most! Samosa and veg puff are really nice. Also the chocolate mithai with khopra is good.. Range of samosas & samosa chaat ! A hangout place for youngsters looking for coffees, teas, snacks, etc. and is open late-night too ! A new multi-cuisine restaurant in New Palasia specialising in vegetarian kebabs & biryani ! It also serves around 14 types of Daals ! Lunch pack at ? 100 is good value-for-money ! 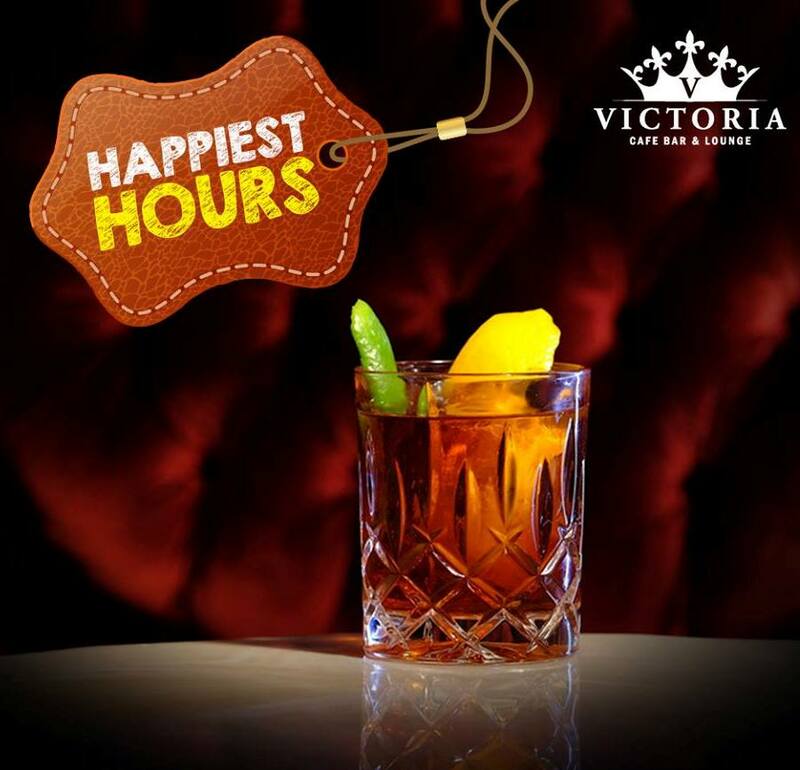 Get 30% off on your bill, every Monday - Friday only @ Victoria Club Lounge ! !